Tumbling oil prices have delivered an early Christmas present to India’s currency market, with the rally that’s put the rupee on course for its best quarter since March 2017 seen extending into the new year. That’s the message from strategists coming off a largely painful 2018, as elevated energy costs and a strong dollar combined to make the rupee Asia’s worst performer. The slump in crude and hopes of a slowdown in the pace of tightening by the Federal Reserve mean the high-yielding currency may resume its winning ways next year, strategists say. Cheaper oil and a central bank that’s boosting the amount of money it’s adding to the economy have driven gains in Indian assets this week. Because Asia’s third-largest economy relies on imports to meet its energy requirements, higher crude prices sent the rupee to multiple lows in October and spurred foreigners to pull about $12 billion from local stocks and bonds in 2018. The rupee jumped 2.1 per cent over Monday and Tuesday, its biggest two-day gain since September 2013, before ending little changed on Wednesday. The currency is up 3 per cent this quarter, the best performance in Asia after Indonesia’s rupiah. To be sure, the turn in sentiment could still unravel if Prime Minister Narendra Modi, whose party was rocked by defeats in key regional elections recently, fails to win a second term at general elections due by May. 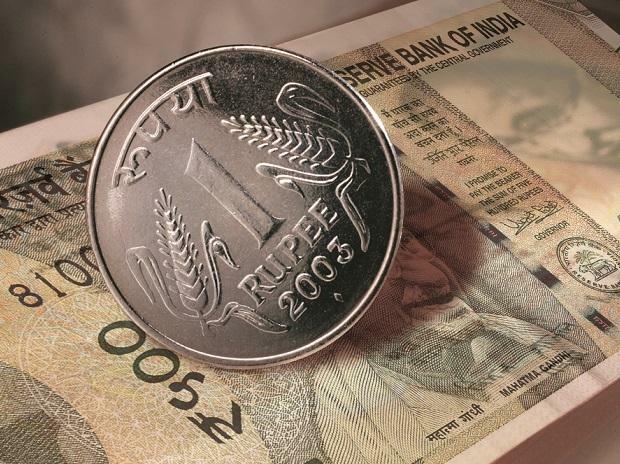 Rupee forecasters’ base case is that the Bharatiya Janata Party will return to power with the help of coalition allies. The rupee will end 2019 at 71.15 per dollar, according to the median estimate in a Bloomberg survey of economists. The currency ended at 70.40 per dollar on Wednesday.